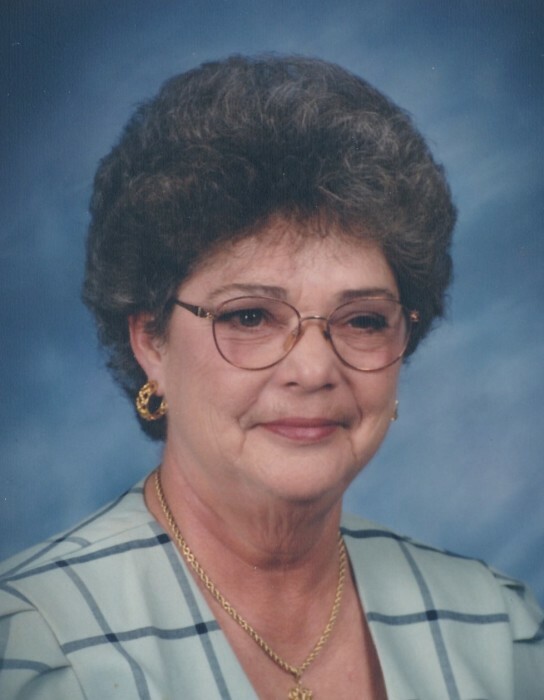 Melba Gray Lee, 80, passed away Monday, April 8, 2019 at her residence. Mrs. Lee's funeral service will be held Thursday, April 11, 2019 at 11:00 a.m. at Mt. Carmel PFWB Church, Dunn, N.C. Visitation will be held from 9:30 till 11:00 a.m. prior to the funeral service at the church with the Rev. Johnny Peterson officiating. She will be laid to rest at Smyrna OFWB Church Cemetery, Dunn. She is survived by her sons; Tim Lee and wife Wanda of Dunn and Rocky Lee and wife Amy of Marion. Brother; Willard Wheeler and wife Peggy of Benson, sister; Shirley Wood of Benson. Also, left to cherish her memories are nine grandchildren and five great grandchildren. She was preceded in death by her parents; Pete and Eva Wheeler, husband; Bruce E. Lee and daughter; Sharon Ann Kessler. 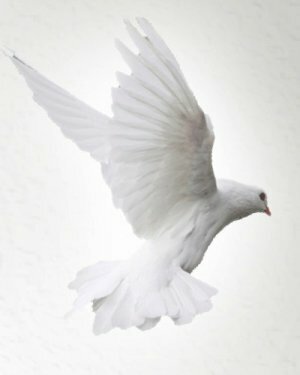 Services have been entrusted to West & Dunn Funeral Home, Newton Grove, North Carolina.